Plus Sangokushi Sousouden Online for smartphones. 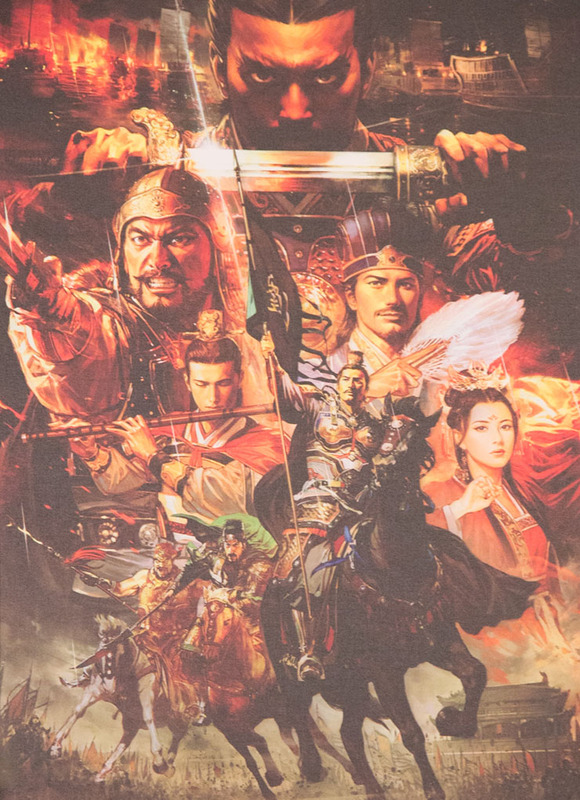 Koei Tecmo has announced Romance of the Three Kingdoms 13, or Sangokushi 13, for PlayStation 4, PlayStation 3, and PC at the Sangokushi series’ 30th anniversary commemoration event in Japan. The game is produced by Akihiro Suzuki an due out on December 10 in Japan. Additionally, Koei Tecmo also announced Sangokushi Sousouden Online for iOS and Android. It will be free-to-play and launch sometime in 2015. More details are expected later in the day.